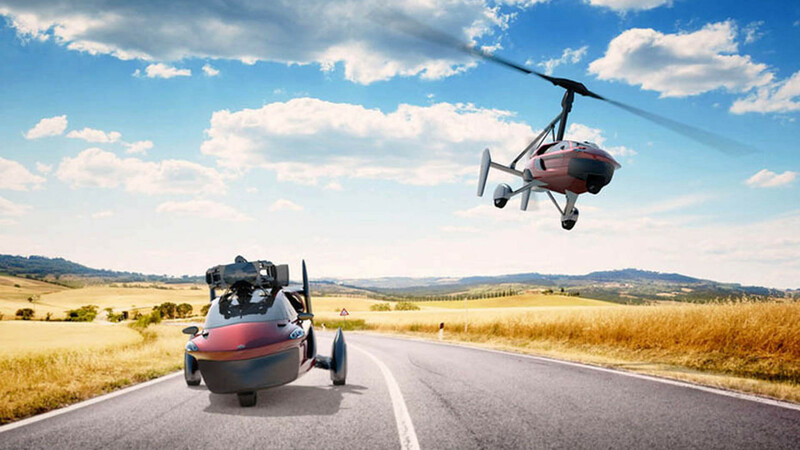 Flying car manufacturer Pal-V will unveil its first production model at the Geneva Motor Show next month. 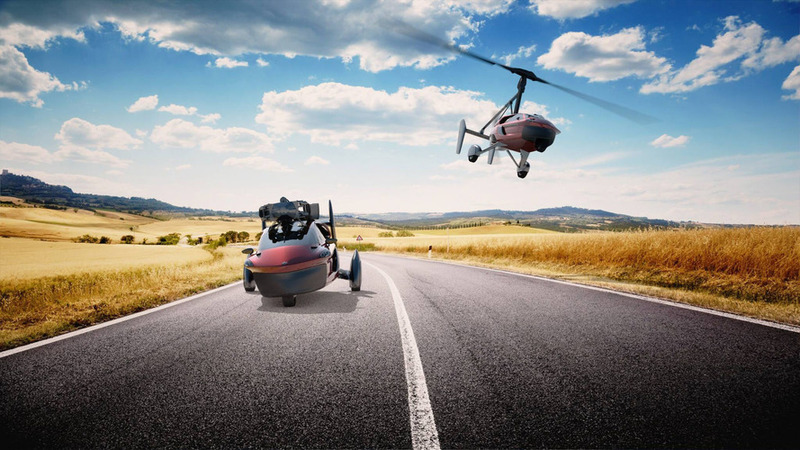 The new vehicle is called the Liberty and the UK-founded Dutch firm says the car-plane-helicopter-thing is a "historic breakthrough in the evolution of flying cars." 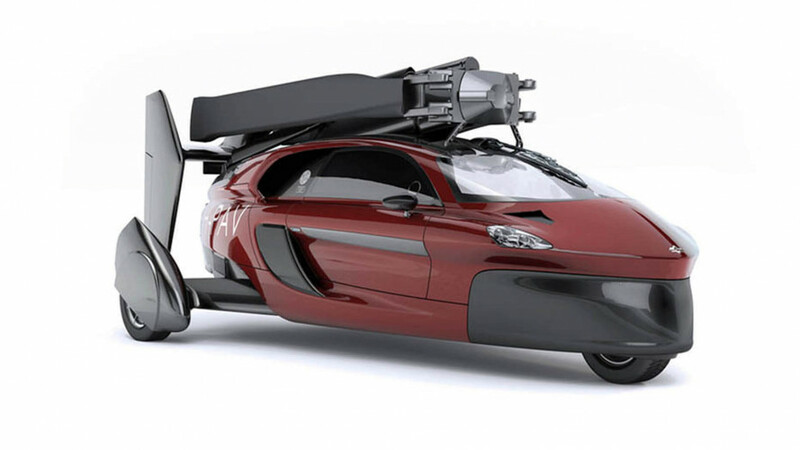 Although if you think this will be a futuristic vehicle akin to something out of Star Wars or Back to the Future (both, ironically, set in the past), you might be in for some disappointment. 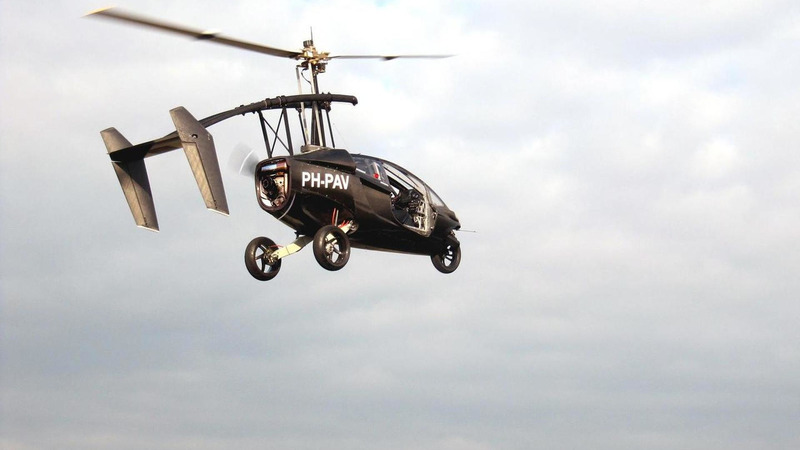 To transform the three-wheeled car into a flying contraption, it takes manual labor. Admittedly, not a lot of it – it can be transformed in just 5-10 minutes, but it's not the expected push of a button that makes things whirr and fold away. The car (we'll call it a car for the sake of simplicity) is powered by a pair of Rotax aircraft engines and has been designed to comply with both road and air regulations in Europe and the U.S. Other than that, Pal-V hasn't given any other details just yet, but with its Geneva debut just around the corner, more information should come soon. "The production model is the moment of truth," said Pal-V CEO Robert Dingemanse. "All certifications required for commercialization will be granted on the basis of this production model." He added that this is the "pivotal point that separates pioneers from dreamers." Following further testing and final certification, the car is expected to be ready for sale by next year. It's already been in development for the best part of a decade – a proof of concept was first shown back in 2008 and initial flight testing began in 2011. Fancy yourself a gyrocopter that will take you to the shops? The entry-level Pal-V Liberty is set to cost around £280,000 (roughly $397,000), with a special launch edition costing in excess of £420,000 (almost $600,000). Reservations can be made for less than £2,000 ($2,850).